Cars are expensive–there’s no doubt about that. And the maintenance of cars can add quickly if we don’t take care of them properly. Instead of waiting for something to go wrong, it’s best to be proactive about your car’s maintenance in order to save you money in the long run. We’ve compiled 55 of the best maintenance tips that will save you money and extend the life of your car. Take care of your car and your car will take care of you. 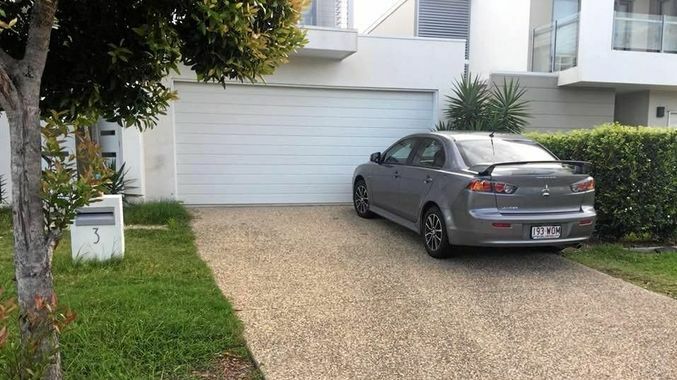 Some people like to ‘warm up’ their car by letting it idle in their driveway. As mentioned earlier, idling is never ideal for your car. This can result in incomplete fuel combustion, soot deposit on cylinder walls, contamination from oil, and components that can end up damaged. New tires can be quite costly to buy. 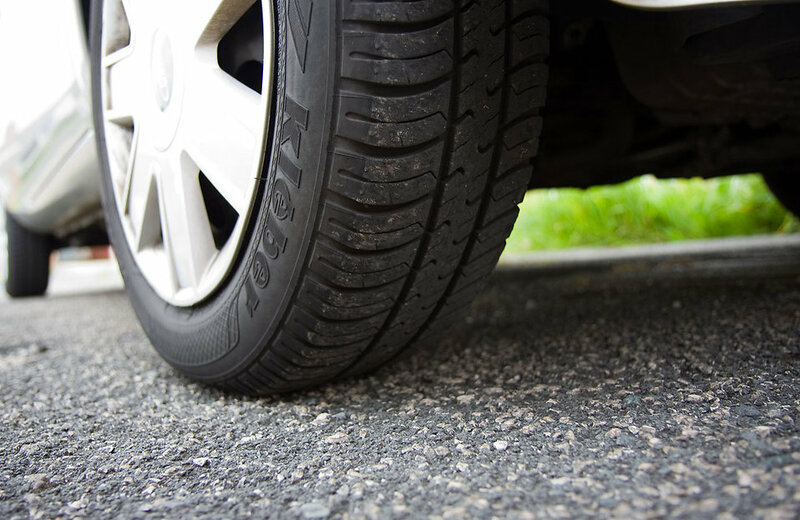 Help extend the life of your current tires by obeying speed limits, avoiding fast starts and stops, trying not to hit the curb while street parking, and, of course, no burning rubber. 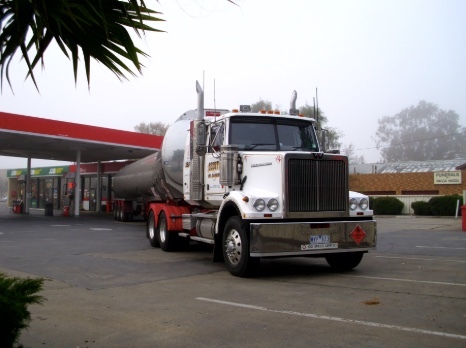 Is there a tanker at the gas station? You might want to fill up at another one or come back tomorrow. When the tanker is filling up the main gas tanks, it can stir up sediment. This can cause clogs in your fuel filters and fuel injectors. Watching how fast you drive is always a good idea, but it’s even more important if your car is brand new. During the ‘break-in’ period of a car (typically the first 1,000 miles), try and keep your speed at or under 55mph. It will help establish proper gas mileage. Never allow your car to idle for too long, especially if your car is new. Oil pressure is generated while idling and it might not be sending the oil to all necessary parts of your car’s engine. Within the first few hours of driving, make sure to accelerate slowly. 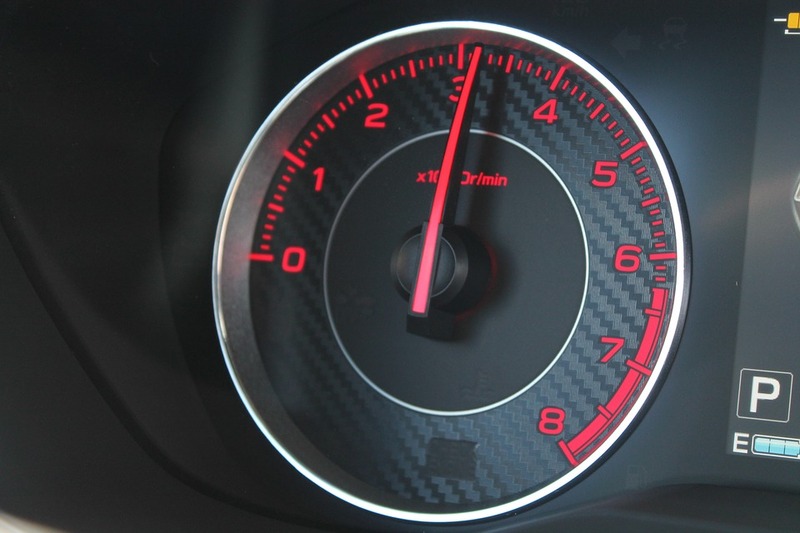 Keep your RPMs at 3,000 or below–this will help with your gas mileage in the long run. No one wants their car to be a gas guzzler! 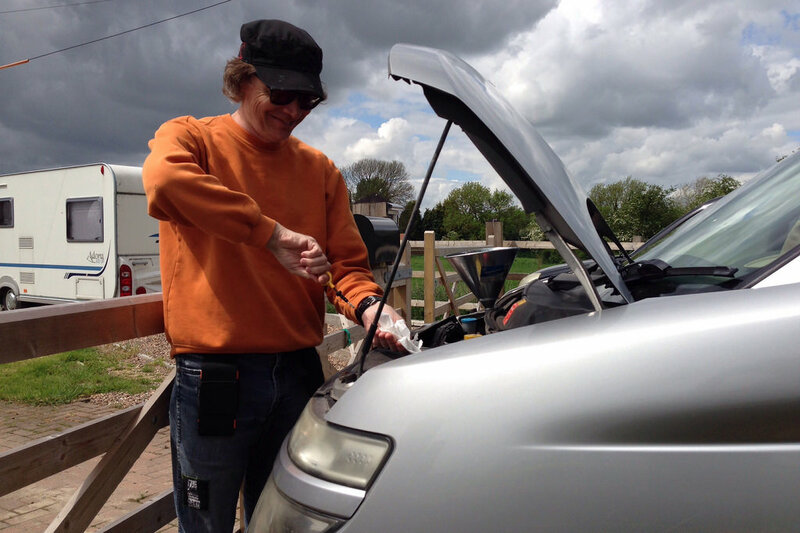 Lots of people like to rev the engine once starting it, assuming this is a good way to help “warm it up”–wrong! Revving or racing your engine during start-up is a sure-fire way to add years to the engine, especially if it’s cold outside. 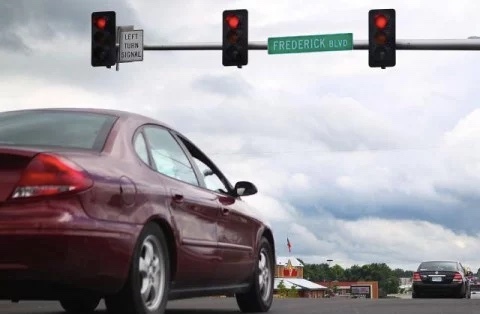 When you’re sitting at a red light, shift your car into neutral. It puts less strain on your engine and transmission this way because, otherwise, the engine is still working to push the car forward even though it’s stopped. 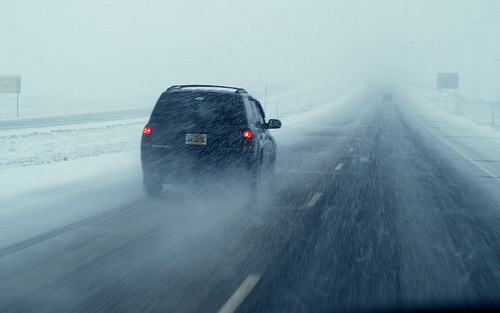 Try and avoid driving at high speeds or accelerating too quickly during extreme hot or cold temperatures. It takes a toll on your engine causing more repairs in the future. “Doing a half hour pre-trip inspection might be overkill for cars, but you should give your car a basic check over once per week or at absolute minimum, once per month. There are lots of things that you just won’t notice day to day such as a tire that’s getting soft or a light bulb that’s out. Making a point to check over your car will help save you expensive maintenance when small problems that have gone unnoticed turn into big ones,” says Ninja Budgeter. Sure, overall, cars are cars. But it’s important to know the ins and outs of your car. 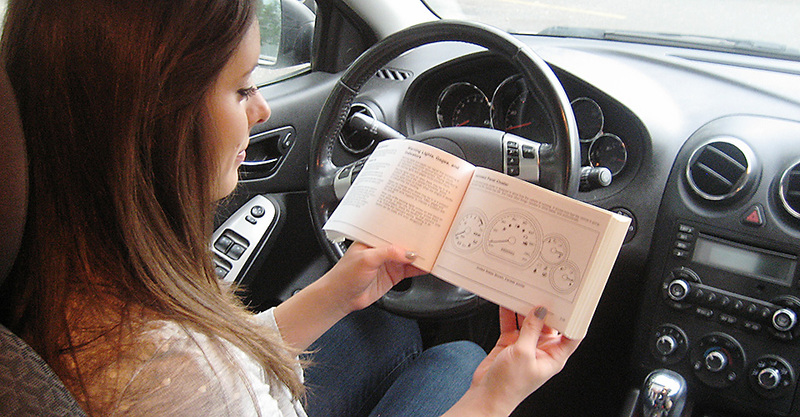 The owner’s manual will outline your maintenance schedule, as well as where you can locate your spare tire, how to jumpstart your car, and other useful information that could prevent spending money in the future. You probably remember the old rule of thumb that your oil should be changed every 3,00 miles, however, for many cars nowadays, you can push it to nearly 7,500. Despite this fact, you should still check your oil yourself. It’s basically the “blood” of your car and if it ends up empty or too dirty, you’ll end up with a very large bill. 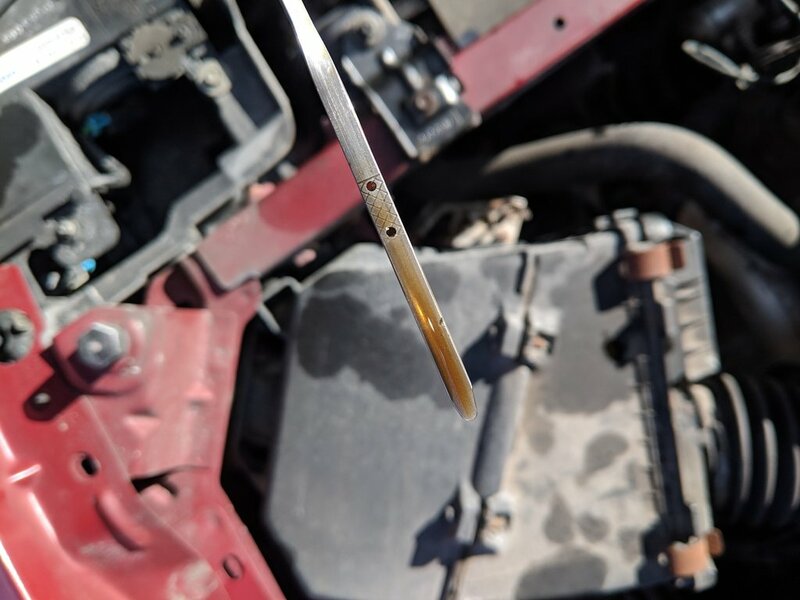 Since you’ve checked your oil, you should probably check your transmission fluid too. Be sure that it too is full and clean. If you happen to notice metal pieces in the fluid or that it’s dark and cloudy, take it to your mechanic for a flush right away. A new transmission can cost $2,000-$6,000. 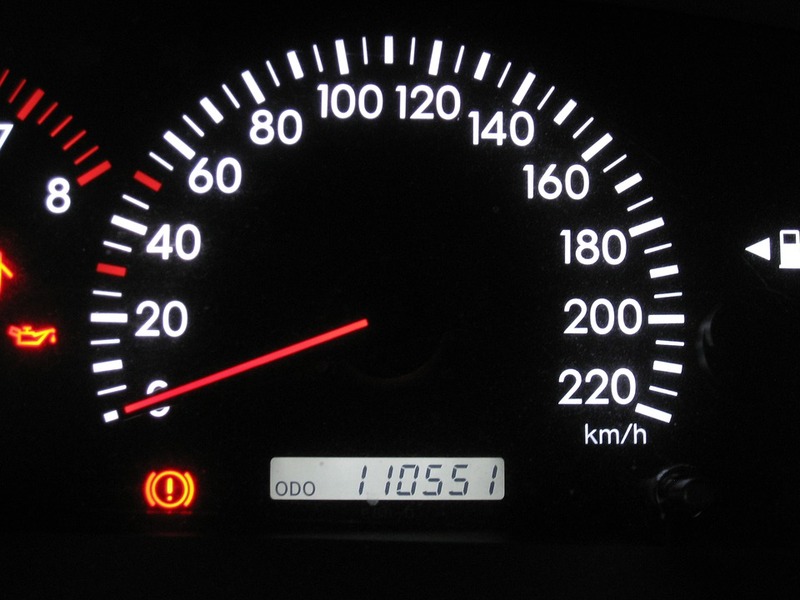 You might think it’s okay to ignore that check engine light on your dash for a while, but it’s there for a reason. 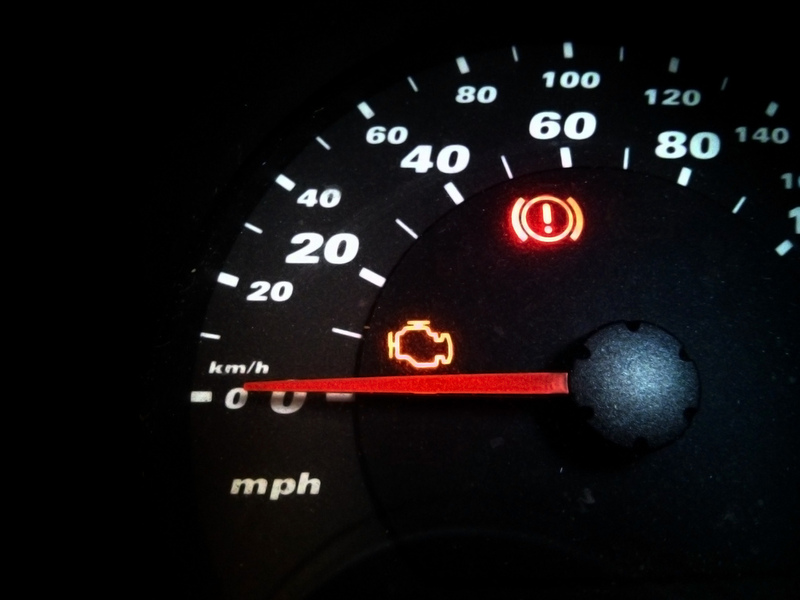 If any light (not just the check engine light) turns out, research the problem right away to avoid costly repairs. It could just be something very low maintenance. You might be the type to automatically crank up the radio as soon as your car, but be sure to actually listen to your car regularly. If it’s starting to make any funky, out-of-the-ordinary noises, it could mean that there is a serious mechanical issue. Nip it in the bud before it’s worse than it needs to be. Be careful not to hold your steering wheel in an extreme turn position for too long. If you do, it could end up damaging the power-steering pump and you won’t be able to turn at all. 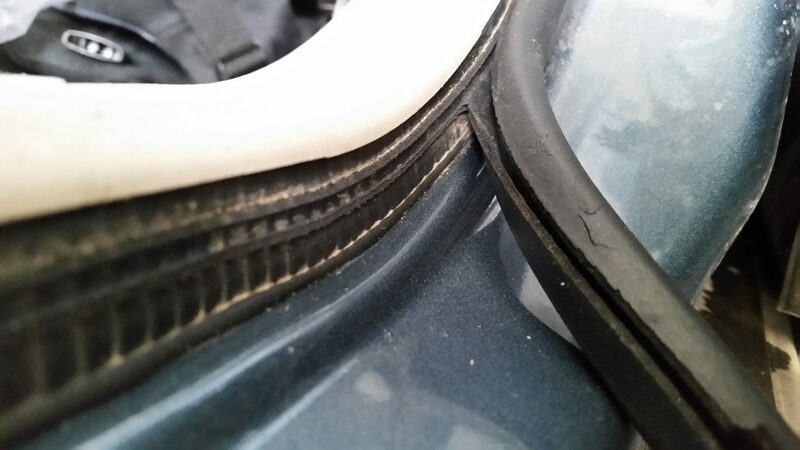 Most cars get their wear and tear within the first few minutes of each ride. Instead of doing multiple short trips during the day, try and consolidate all of your errands into one trip. Your car’s engine will thank you. 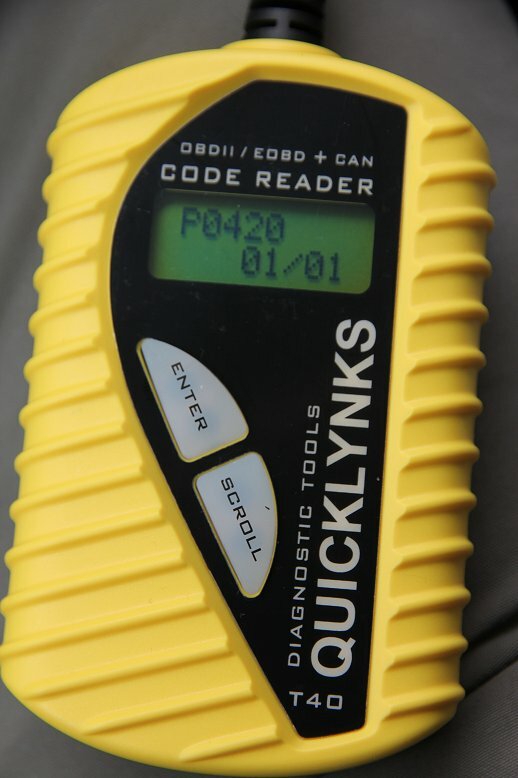 Invest in an OBD2 reader for your car, it will tell you why your engine lights are on. 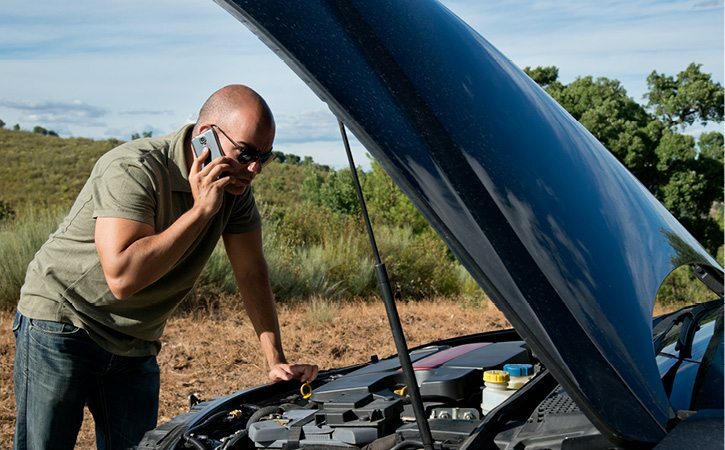 This is helpful in a couple of ways because you’ll be able to take it to a mechanic’s shop without having to pay for the diagnostics to find out what’s wrong. Your local mom and pop gas station might have cheaper prices but their gas might not be good for your car. 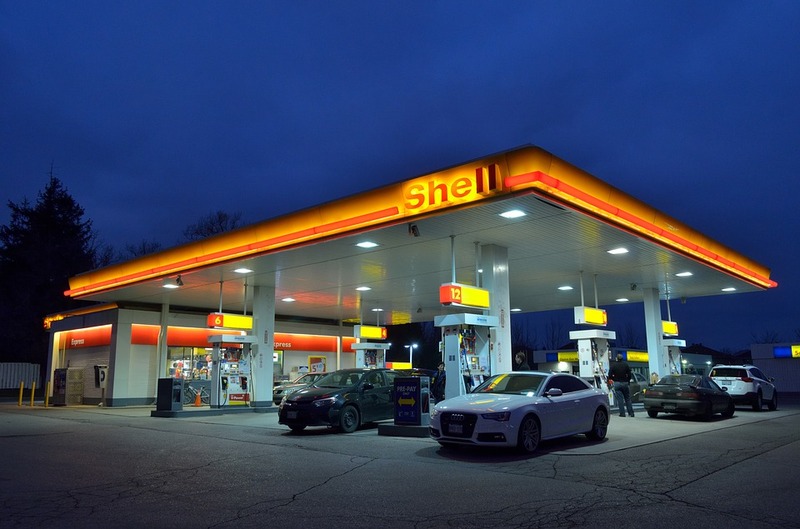 Try and stick with reputable, well-known gas stations because you’ll be confident they change their pump filters regularly. If it’s a lesser-known station, ask if the gas is filtered at the pump. A great mechanic is someone that you don’t want to let go. Loyalty to a certain shop or person can go a long way. They can help you find the best deals and they’ll want to do their personal best for their loyal customers. As we’ve mentioned before, tires can be expensive. 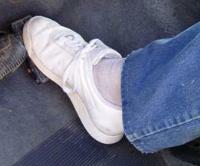 At least twice a year, be sure to take you car in to have them rotated. 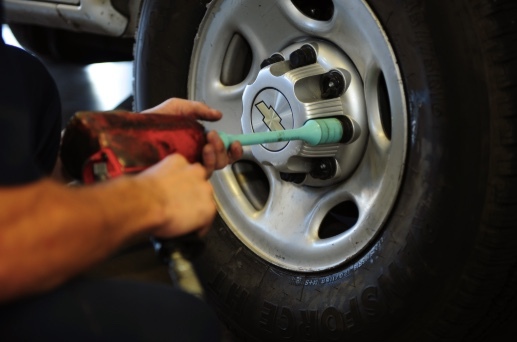 This allows the tires to get worn more evenly, helping save you money in the long run. 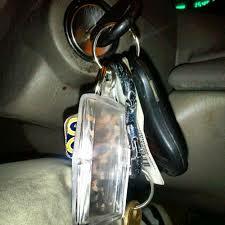 Here’s something you might have never considered before but you should be careful not to have too many keys on your keychain. 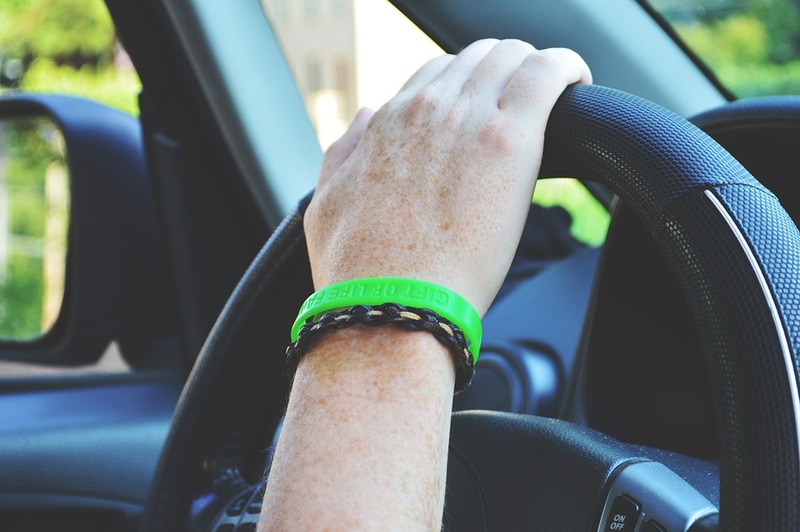 The weight of the keys combined with the bouncing on the road can wear out your ignition’s tumblers which can lead to ignition switch failure. 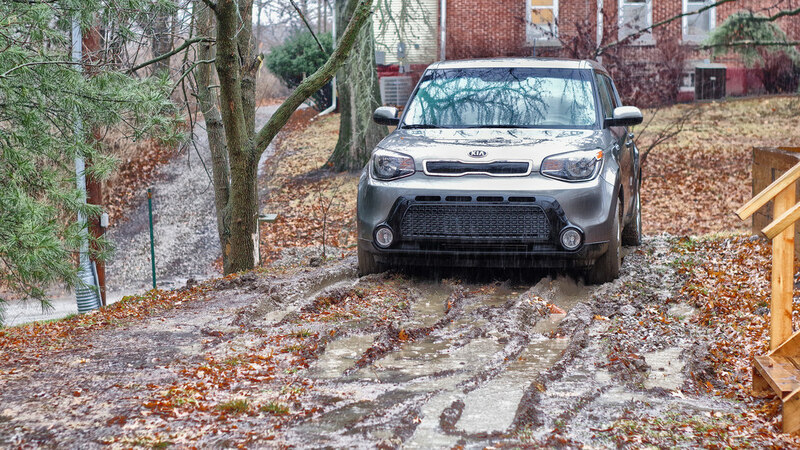 Have you found yourself stuck in the mud or snow? Be careful not to damage any expensive and essential components by throwing your car into forward and reverse over and over. This can seriously damage your transmission or clutch. Instead, take it easy when trying to move the car or call a tow truck to help–it will be cheaper than buying a new transmission. No matter how many preventative measures you take, accidents are bound to happen. Be sure that your car is repaired to the best standard and for the best cost to you by choosing a reputable car insurer. 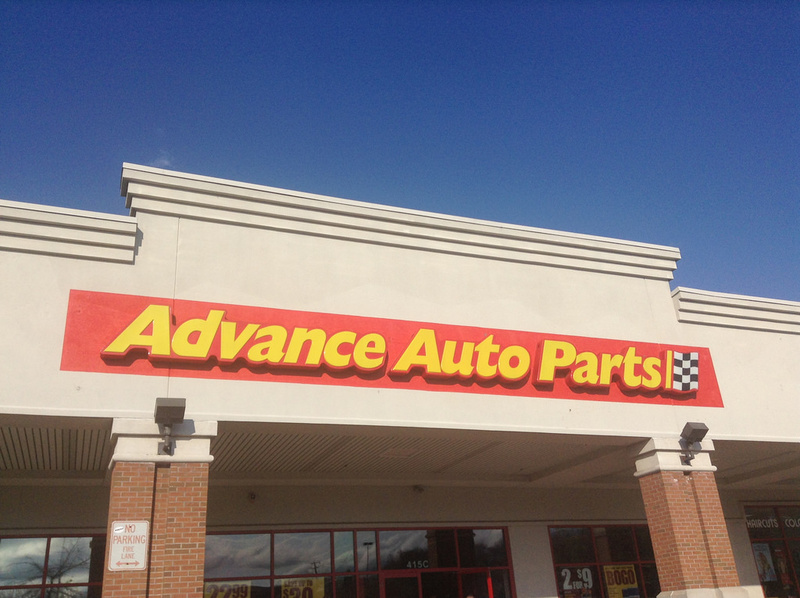 Picking up some routine maintenance parts for your car? It’s easy to buy the part at the first shop you visit, but take note of the price and call a few other places. You might be surprised at the differences. 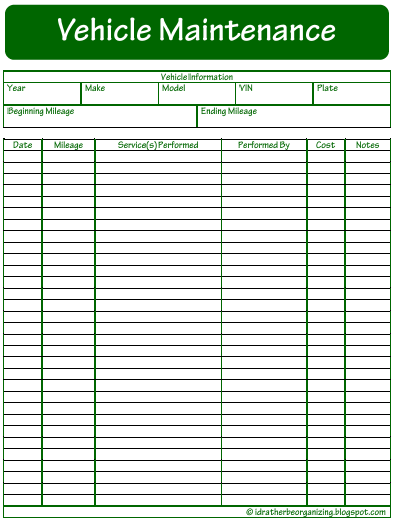 “Keep a pad and pencil in the glove compartment and use them to record your gas fill-ups and mileage. 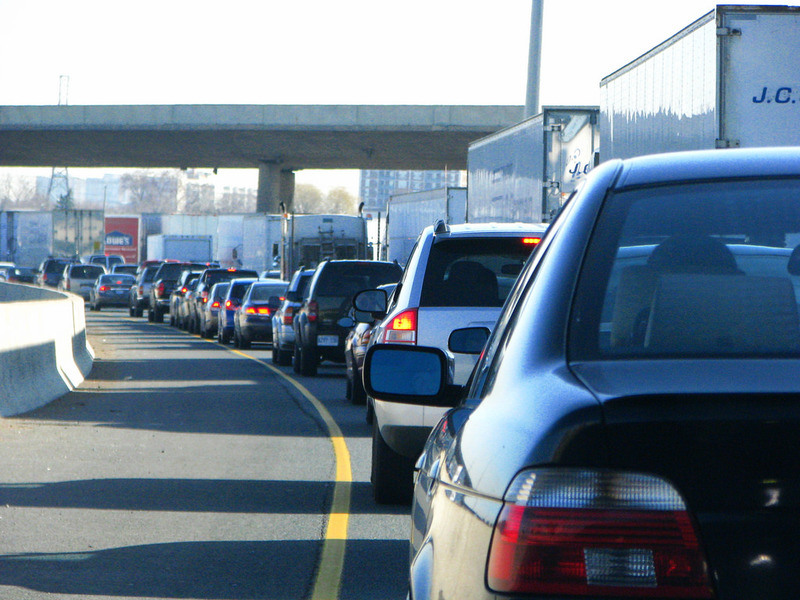 If you notice that your gas mileage worsens, mention it to your serviceman. 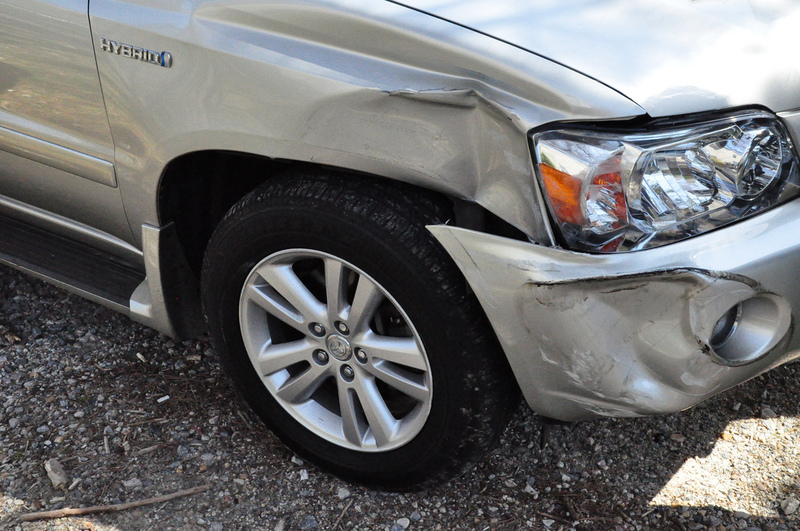 It may be an early warning sign that something is wrong with your car,” says Reader’s Digest. 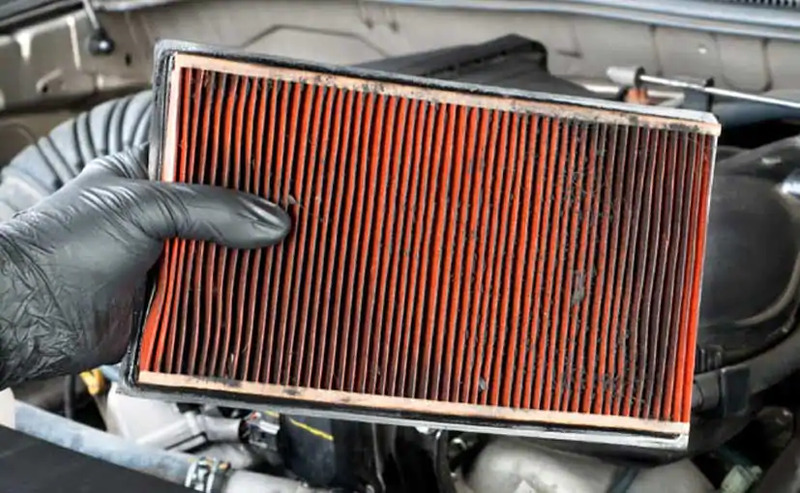 Every vehicle needs to have their filters changed on a regular basis–even electric cars have cabin filters. Both engine and cabin filters are very easy to replace and it can save you lots of money on labor at the shop. 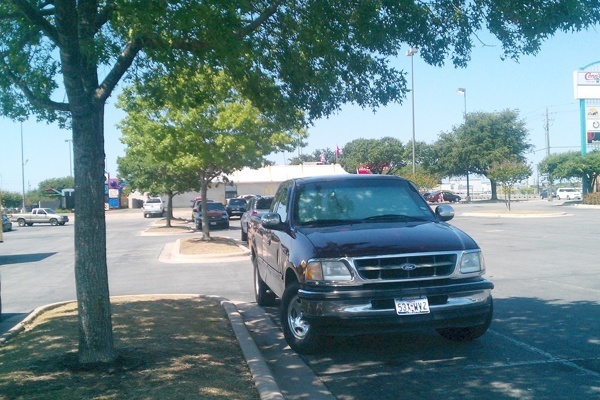 Ideally it’s best to park your car in a garage or under cover, but the shade is your next best bet. It minimizes UV damage to your car’s interior and it’s nicer to get into after it’s been sitting for a period of time! Every time you take your car through the wash, do a quick vacuum and sponge down of the interior. Dust particles can be abrasive on the interior’s material and spilled liquids, like soda, can corrode materials. 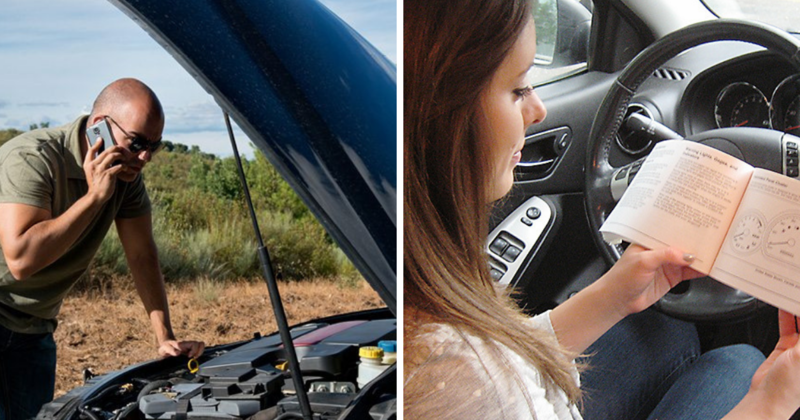 If you are the take-care-of-it-yourself type, changing your own oil can save you lots of money. Instead of paying $50-$80 for an oil change, you can spend less than ten. Learn how by reading the manual or watching how-to videos. But, it’s understandable if you don’t feel like crawling underneath your car’s engine. When wiping down the gauge’s on your dash, be sure to use a soft, non-abrasive cloth. Otherwise, too much pressure or an abrasive cloth can leave scratches, making the gauges difficult to read. 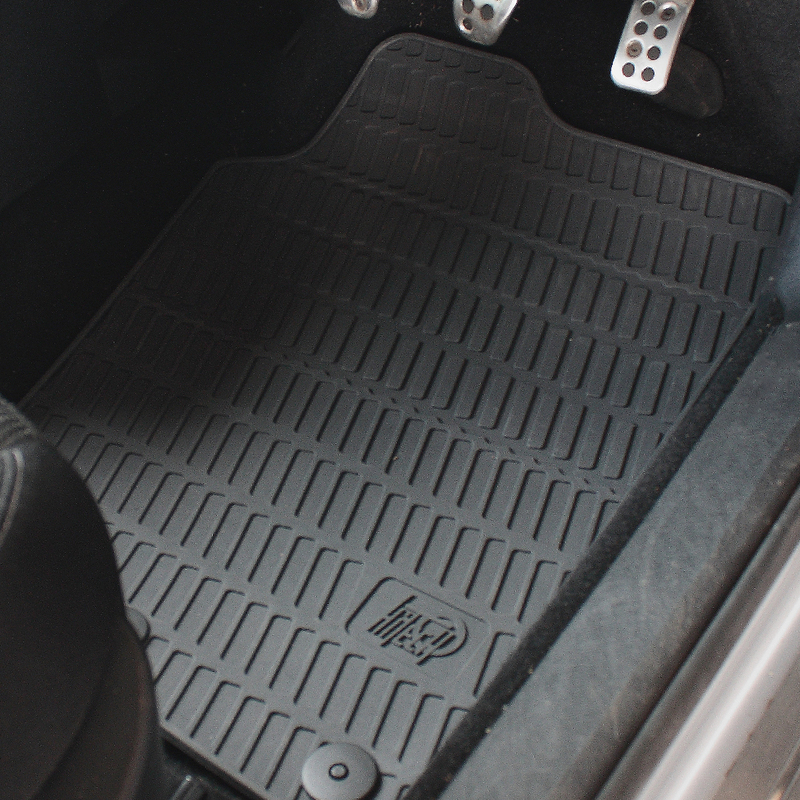 Always make sure to have floor mats under your feet, both in the front and back seats. This will prevent wear and tear of your carpets and keep your car looking like new. Plus, they can easily be removed to wash.
“Wipe a rubber protectant (such as Armor-All) or silicone on door and window weatherstripping to keep it in good condition. Don’t use an oil-based product, such as WD-40, because the oil will damage the rubber. 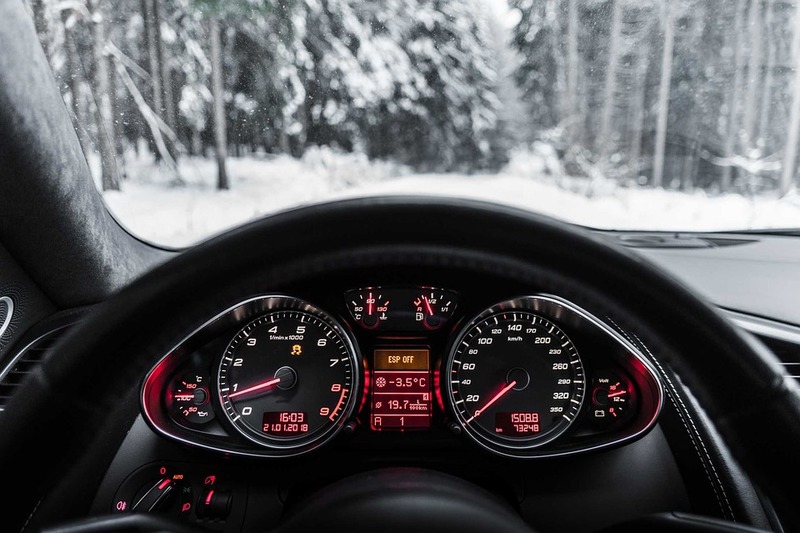 Regular cleaning and treatment of your car’s weatherstripping will also lessen the likelihood of your door sticking to its rubber seal in cold weather, a common cause of damage to the rubber,” says Reader’s Digest. 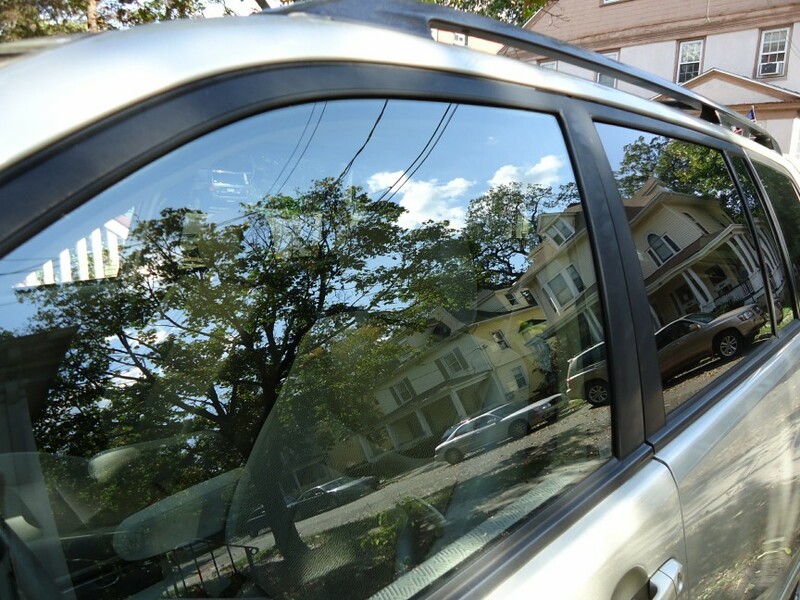 If you’ve noticed rainwater making its way into your car, take a peek and see if you can repair the area or if you’ll need to replace the entire stripping. There are brush-on seam sealers that are super easy to apply. If you need to repair the entire stripping, don’t go for the cheap stuff. Be sure to find the kind that matches what came with the car originally. 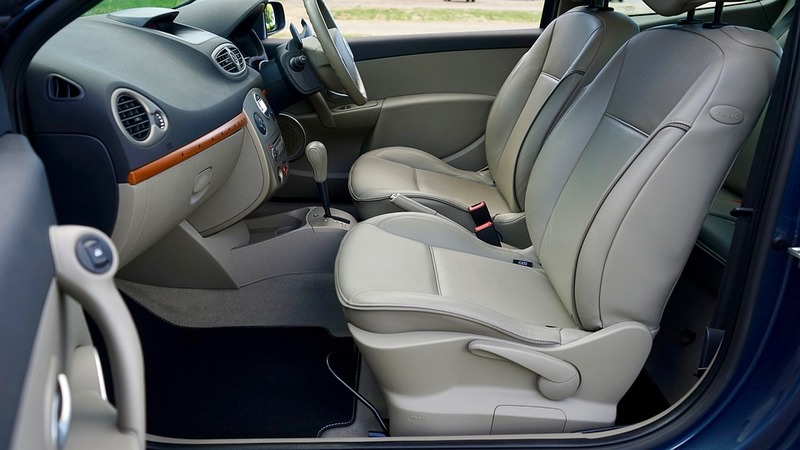 A gorgeous leather interior can soon look not-so-gorgeous if you don’t take care of it. 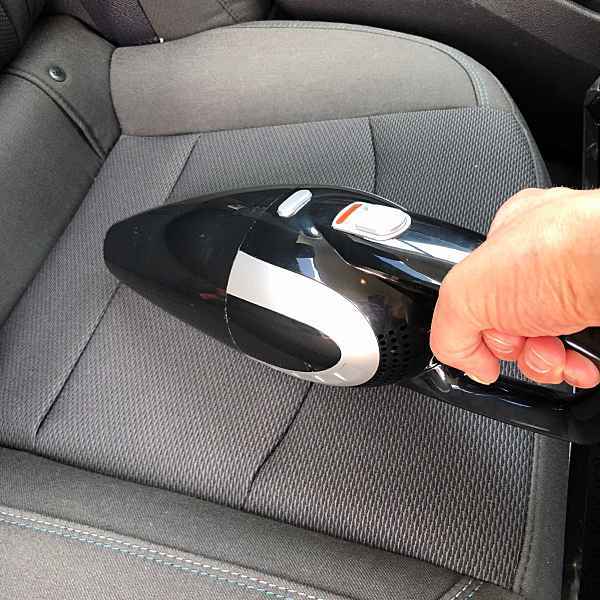 Be sure to regularly clean your car’s leather interior by first wiping it down to remove any dirt, then, apply a leather protectant that’s formulated for top-coated grain or pigmented leather. Be sure it has conditioner so your leather stays nice and supple. 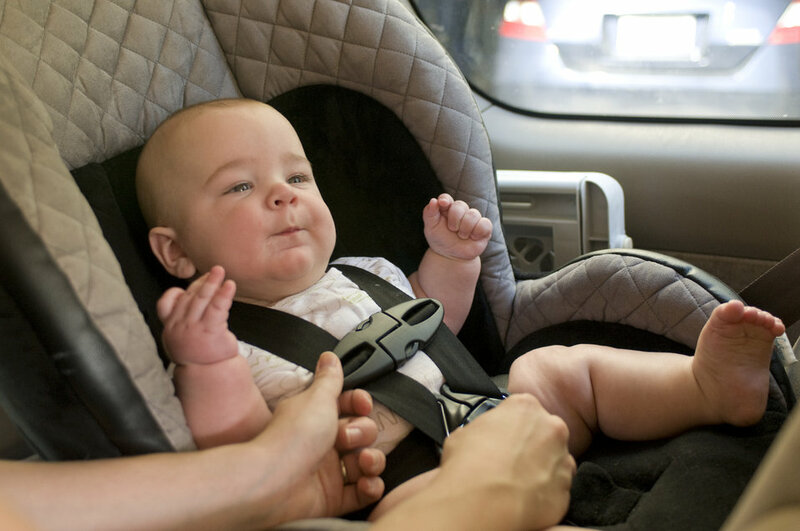 If you have a little one that drives around with you and requires a car seat, be sure to place a towel under it first before installing it. A piece of plastic lining under the towel is even better. 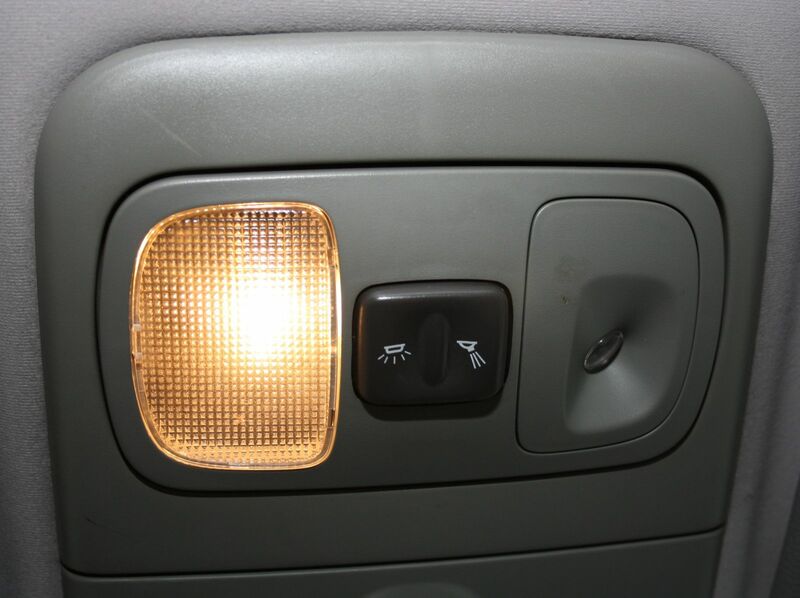 It will prevent damage to the upholstery and help catch liquids and crumbs that they spill. Has an interior car light gone out?Sometimes, a mechanic will throw in a light bulb replacement for free if you’ve had your car serviced. If not, just head to the auto parts shop, spend less than $10 and watch a tutorial on how to change them yourself. Taking the time to go get tune-ups might seem annoying but they are well worth it. “Keeping the vehicle properly tuned can save well over $100 a year, as a poorly tuned car will use between 25 and 33 percent more gas in a year. Additionally, the price of a tune-up costs less than it will to repair a major problem caused by an improperly tuned engine. Regular engine tune-ups bring power and efficiency back to your car, and that will save you money,” says Advantage CCS.